Chiara is a recent grad from Florida State University College of Business with a degree in Marketing and Management. Her background is in the fashion industry where she interned for a large chain of retail stores. 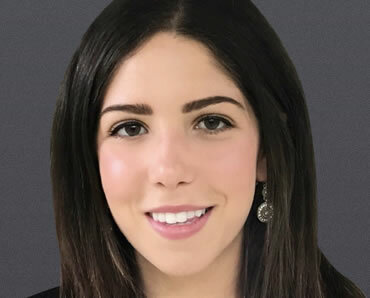 Chiara joined SHOOK Research in June 2018 as an analyst. She lives in Weston, FL with her family and two dogs.